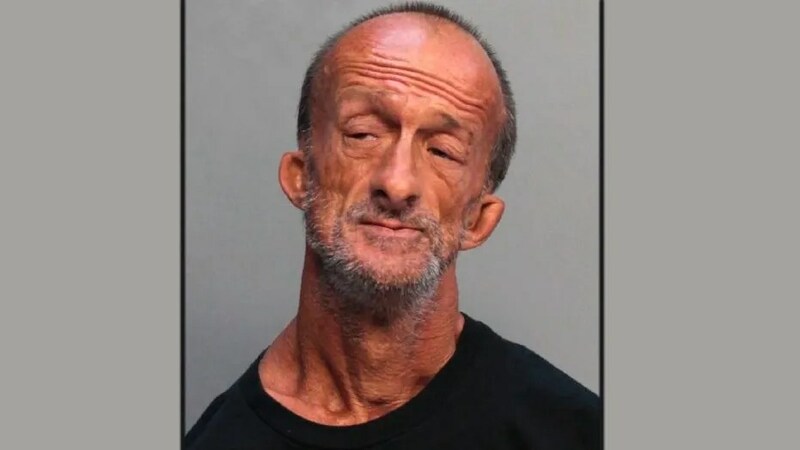 Jonathan Crenshaw, 46, used his feet to hold scissors and stabbed Cesar Coronado, 22, Miami Beach police said Wednesday. Crenshaw told police he was lying down just after midnight Tuesday when Coronado kicked him in the head. The man then allegedly stabbed Coronado twice before fleeing the scene, according to the arrest report. A friend of Coronado’s, however, said the two asked Crenshaw for directions when he suddenly stabbed Coronado in the arm. Coronado was taken to a hospital, and Crewnshaw was charged with aggravated battery.